Do You Love Social Media? Us too…. Ah, Twitter. That land of attempting to sum up everything you want to say in 140 characters or less. It can be a challenge, but it can also be addicting. Here are my top ten favourite Twitter followers who we love interacting with. These are not in specific order, as they are all truly my favourite. Go check them out and see what you think. From stationery and branded merchandise to print, Red-Inc has it all. Visit their site for help via the online chat system or to browse their impressive number of interesting news posts on products. Red-Inc promises to supply you with high quality products, deliver them to you on time and help you stay within your budget. As their customers will tell you, they deliver on this promise time and time again. Red-Inc is obviously doing something right, as they have been awarded the status of Spicers Brilliant Partner and has confirmed the Spicers five star charity status. We love that they are so actively involved in charitable work. 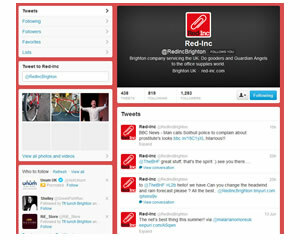 Tweets about new products to funny bits from around the web, tweets from @RedIncBrighton will keep you engaged. Like: BBC News – Man calls Solihull police to complain about prostitute’s looks…hilarious!! If you are looking for printing supplies, you have to check out Toner Giant. They have everything you need, from the actual printer to any type of paper you require for your business. All original brand cartridges are backed by a six month guarantee. If you are looking to save even more, you can go with the brand compatible products that Toner Giant offers. 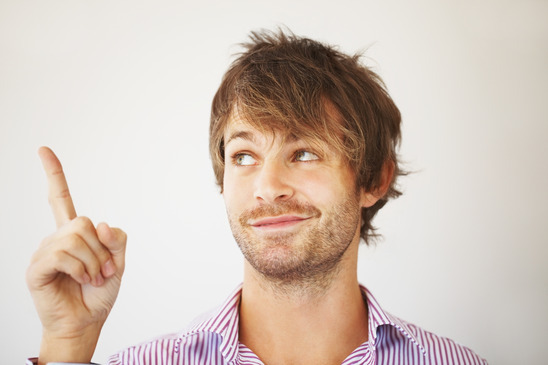 These products can save you up to 30 per cent on your printing costs. Price checks are performed on a daily basis, so you don’t have to fear that you will end up with a bad deal. 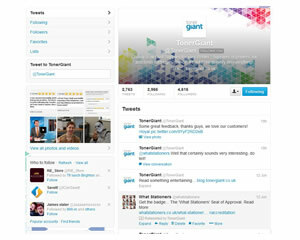 Tweets from @TonerGiant are friendly and conversational, as well as providing good information. Currently looking at 3D printers, how do you think they will change our lives? From ergonomic chairs to business gifts to paper shredding, Warren’s Office has it all. Warren’s promises to help you cut costs and offers a price pledge that guarantees the lowest prices. They offer financial analysing services to help keep your budget trimmed and reduce unnecessary expenses. They have earned the ISO14001 certification, so you know that they care about the environment as much as you do. In 2013, they also became Carbon Smart Blue Certified. Many of their products are also branded with the Happy Planet logo, meaning it is either recycled or manufactured in a way that minimises the damage to the environment. 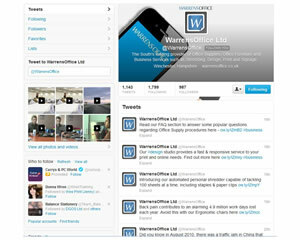 @WarrensOffice tweets about their products as well as interesting facts to keep their followers engaged. Did you know you live your billionth second when you are 31 years old? If you are looking to remodel or add on to your business space, look no further than space-pod. They will take you through every step of the refurbishing process, from design to implementation. Business owners often think they need more space when they really just need to revamp the space they already have. If budget or other constraints are preventing you from adding on to your office space, let space-pod help you. Space-pod is so dedicated to helping their clients that they will even move your office during the night to minimise interruptions. 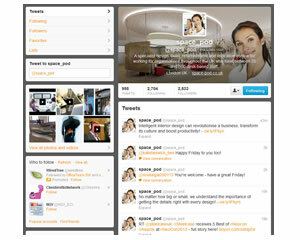 On Twitter, @space_pod offers tips and quotes as well as interacting with customers frequently. Fleet management, vehicle procurement and flexible car rental are what you can expect from Carbon Vehicle Management. Managing a fleet of vehicles for your business can be an overwhelming task, but Carbon will take care of the tiniest detail, from monitoring your fuel efficiency to managing repairs. If you don’t know what type of vehicles you need for your day to day operations, Carbon will also procure the vehicles for you. They take into consideration such factors as fuel and maintenance costs and the inclusion of mobile phones and other accessories. For absolutely anything related to business vehicles, check out Carbon. 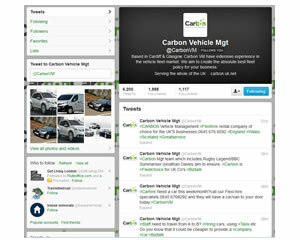 Following @CarbonVM is a great way to keep abreast of their new vehicles and any monthly specials. It’s a given in today’s business world that you need social media to survive. Some small business owners have been slow to use this increasingly important tool. If you really don’t know how to use social media, you need to check out Honey-Digital. 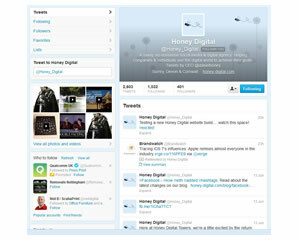 Honey-Digital has made it their mission to help companies and individuals use social media to their advantage. They can teach you how to optimise your Twitter feed and what types of things to post on Facebook. There is such a wealth of information on their site that it really can’t be summed up. Keep up to date with social media news by following them on Twitter. W Straker Office Solutions provides you with five generations of knowledge in the office supplies industry. From hand soap to pencils, they offer a great line of products in all the big names. They do not have catalogues but rather encourage you to browse their online selection. Their prices are 100 per cent transparent and they state that their prices reflect the actual market value of the item. W Straker will also perform a free audit and cost analysis session with you so you get the best value for your money. 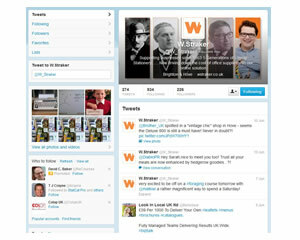 Tweets from @W_Straker include personal observations, information about their products and tweets of general interest. If you never imagined your office could look beautiful, you haven’t heard of Four Dots Design. They work with both individuals and businesses to revamp and redecorate tired spaces to make them look fresh, new and invigorating. If storage is a problem, they have bespoke options that can help you maximise your storage space while minimising clutter. Check out their portfolio to see examples of their work and read the client testimonials to see what great customer service they have. From kitchens to bathrooms to office space, Four Dots can help you create your dream space. 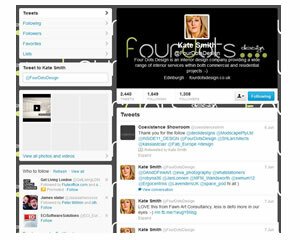 Tweets from @FourDotsDesign give advice and interact with clients. Office Friendly is not a single company, but rather a co-operative of over 140 resellers that work hard to provide all the products and services you need for your office. 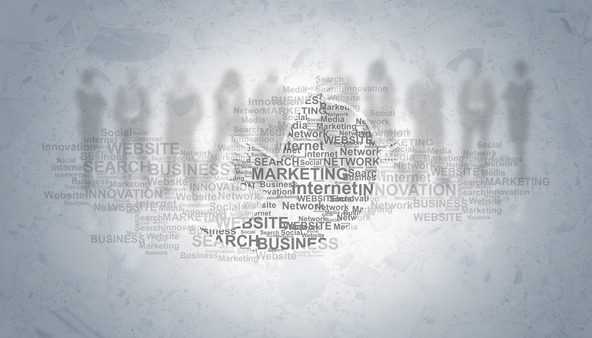 When you become a member of Office Friendly, you have access to a vast online marketing media centre, catalogues, lead generation, help with environmental accreditation and professional business development. They have continued to grow every year since 1994, so they must be doing something right. The dedication they demonstrate to their stakeholders is what sets them apart from the crowd. Join them for their annual Office Friendly Sales Conference each year to take your business to the next level. 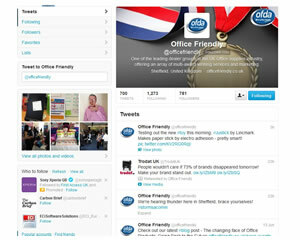 @officefriendly tweets about current news, products and other bits of interesting information. 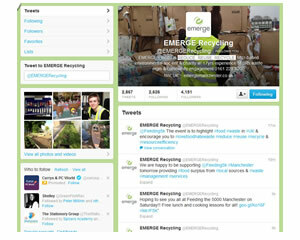 Emerge Manchester is your go-to source for everything pertaining to recycling and the environment. Emerge wants all of us to live in a world that provides all of our daily needs in a way that is economically and environmentally sustainable. They continue to teach about and promote the 3Rs to get individuals and communities to Reduce, Reuse and Recycle. They provide recycling and reuse services to schools and businesses to encourage them to become environmentally responsible. In 2013, Emerge was awarded the Queen’s Award for Voluntary Services, showing without a doubt that they are committed to their cause. Wow how much #sugar are you #consuming? Just think of your #teeth not to mention #bloodsugar levels! Go ahead and check out these Twitter favourites and add them to your list if you find them to be valuable to you. Don’t forget to add me too, of course! @WhatStationers I look forward to interacting with you on our social media channels. Peter has received many accreditation's including many from the Times Online. As founder of You Could Save (2005) and What Stationers (2007) Peter regularly helps consumers and national organisation ‘save money’. He believes that the only successful way to bring people together online is to provide an open marketplace where people can all work together in a friendly, unbiased environment. You can contact Peter Millikin either through his Google+ account or via his websites.